Chloe Snider is a partner in Dentons’ Litigation and Dispute Resolution group. 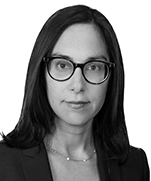 Based in Toronto, her practice focuses on litigating complex commercial disputes and assisting clients manage risk. Chloe often represents companies in litigation against their competitors in cases involving trade secrets and other business and IP disputes. Chloe acts as a business advisor to help clients manage risk in corporate transactions and resolve contract and shareholder disputes. She also specializes in enforcement of foreign judgments and arbitration awards, and has a particular interest in jurisdiction and conflicts of laws issues. Chloe has experience representing financial institutions in various banking and civil fraud matters. She has worked for clients in the technology, manufacturing, food and agriculture, insurance, banking, professional services, entertainment and fine arts industries. Chloe is committed to helping her clients achieve their legal and business objectives. She is a strategic and critical legal thinker and works efficiently to develop practical solutions for her clients. Chloe is an active member of her community. In her spare time, she is involved in the Advocates' Society as a member of the Young Advocates' Standing Committee and in charitable events such as Breakfast of Champions in Support of SickKids. Confidential client: Representing major accountings firms in various multi-million dollar professional negligence claims. Confidential client: Representing a manufacturer of specialized equipment in action involving alleged misappropriation of confidential and proprietary information. Confidential client: Representing large manufacturer specializing in imaging technology in action involving alleged misappropriation of confidential and proprietary information. Confidential client: Representing a large food producer on successful summary judgment motion dismissing a $33,000,000 claim: Sweda Farms Ltd. v. Egg Farmers of Ontario, 2014 ONSC 1200. 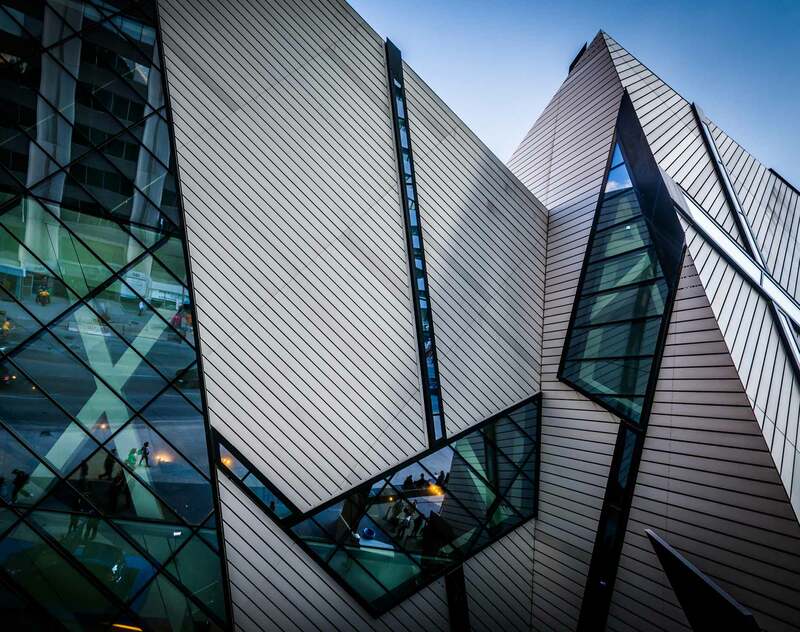 Confidential client: Acting for Canadian energy company in a case involving allegations of misappropriation of trade secrets and confidential information. Confidential client: Representing technology company in obtaining Anton Piller relief. Confidential client: Representing large financial institution in motion to strike Federal Court action. Confidential client: Representing lending institution multiple related fraud actions.